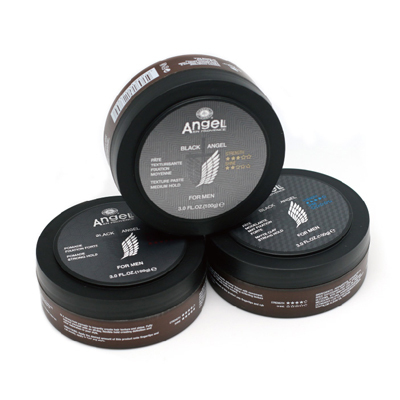 A strong hold pomade to instantly create hair texture and shine. Flexible hold creating definition and clear separation in your style. To Use: Apply the desired amount onto fingertips and rub evenly, apply to hair and style.